Dear readers, welcome to this new issue of Chongqing Stories. December 10 is the 11th anniversary of the Galileo Galilei Italian Institute (GGII). 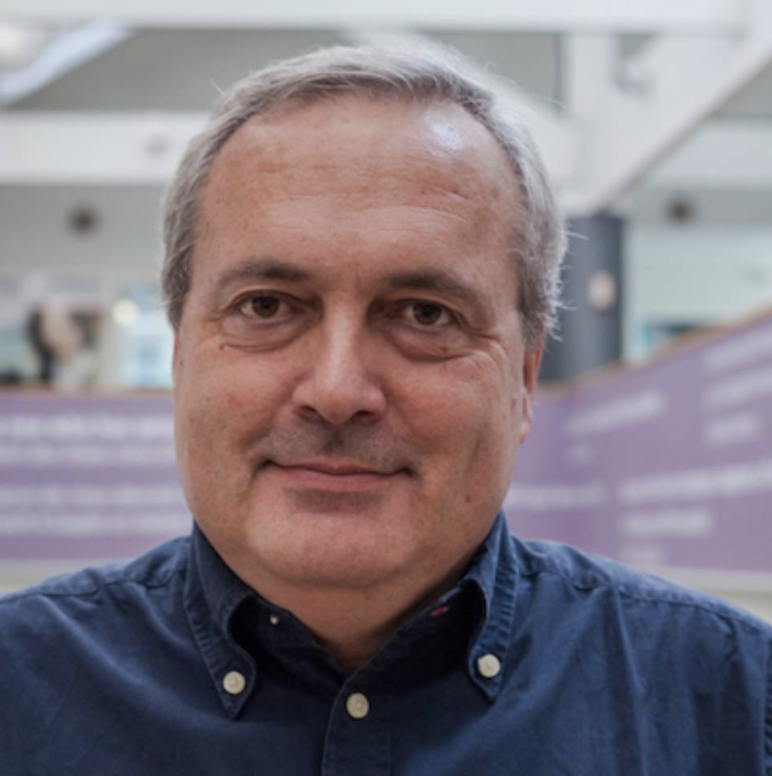 On this special occasion, we’re pleased to interview Nicola Bellini, professor from Sant’Anna School of Advanced Studies (SSSA) and founder of GGII. 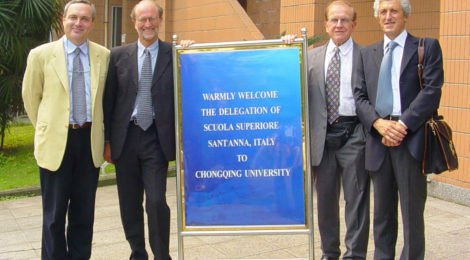 Prof Bellini, welcome back to Chongqing. After all these years, is Chongqing different from what is was in any way? And what are these differences? My personal indicator of change in Chongqing is the number (and beauty) of bridges! There is no doubt: Chongqing has changed in many respects. During all these years, it has been like watching a movie on the history of economic development with the “fast forward” on. To a social scientist like me, it has been very emotional to have this opportunity to witness such process in person. And yet, coming back, I like to see that the deep character of the city, the attitude of the people and even the smell of nice food is always there, always the same. Can you please share with our readers the story about you and other SSSA leaders setting up this organization? Why did you decide to come to Chongqing and carry out cooperation with Chongqing University（CQU）? The decision was taken in 2004, after some early contacts. Then-rector professor Varaldo (now honorary professor of CQU) understood the potential of this relationship not just in academic terms, but also as a bridge between the two countries. His inspired leadership was decisive in many respects. The first agreement between Sant’Anna and CQU dates back to December 2004 and was signed during the official visit of our President of the Republic, C.A. Ciampi, in China. After 11 years of the establishment of our institute, do you think that choosing Chongqing University was the right decision? At that time the Italian academic presence in China was very limited and totally focused on the coastal area. Sant’Anna added value was, first of all, this change of geographical focus, recognizing (and signaling also to our institutions and companies) the importance to understand the complex diversity of China. What’s the biggest challenge you’ve encountered at the first stage of the establishment of the institute? At that time there was hardly any real knowledge of Chongqing in Italy and, in many respects, also of Italy in Chongqing. There was no Italian consulate and an extremely small community of expats. Being pioneers was as exciting as challenging. It was also difficult to find Italian staff with working knowledge of Chinese language and culture and with a personal disposition to move so far away. Luckily, all this has changed now. Are you satisfied with what has been achieved here in the last ten years? What kind of changes do you expect from the institute in next years? What are the activities that we should focus on? Yes, but… If I look back at all the opportunities that we have identified in Sino-Italian cooperation, we did our best with our limited means (Sant’Anna in Chongqing has been mostly self-financed), but we could have done more. Our most important contribution has been to raise the visibility of Chongqing in many networks in Italy and especially among companies, institutions and universities. The present project of a Sino-Italian technology platform in Chongqing would have not been possible otherwise. In my opinion, in the next years we should give additional emphasis to our “core business” as university, with more exchanges, especially of PhD students and young researchers. Have you considered the possibilities of SSSA to cooperate with other Chinese University in other cities? 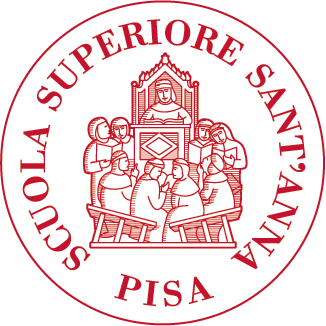 Sant’Anna School of Advanced Studies is a top ranking university with a very large and diversified network of international relations, also in China where we cooperate with several other universities on specific issues. However, we look at the relationship with CQU as a special one, with a wide scope and a long term perspective that makes it unique.